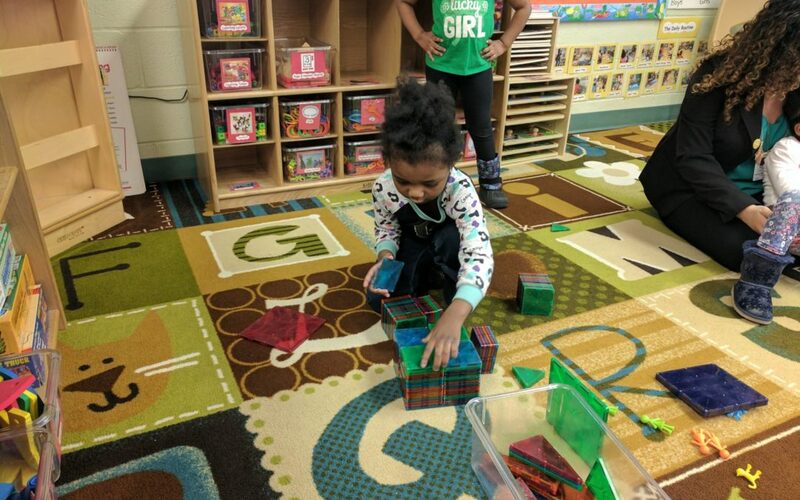 Ashliyn is using her work time at Bellaire Head Start to build a house using magnetic blocks. 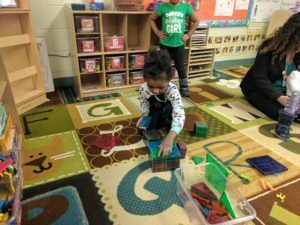 This type of play encourages critical and creative thinking skills. 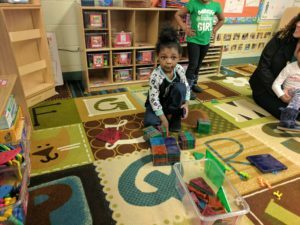 Play-based activities such as this are a great way to engage students and encourage them to explore their world in a fun and educational manner. We asked Ashliyn what she liked most about school she replied, “I love to play and learn, school is so much fun.” When she grows-up she wants to be a “super girl, just like Mommy.” What an insightful young lady, Ashliyn is.